The Abingdon Group, founded in 1975. dispenses a unique therapy to over 84 children and adults, whose ages range from 2 to 70. All enjoy the experience of riding, with opportunities to join in social activities, competitions, or go on National holidays. All of which combine to bring a new dimension to restricted lives, encourage independence, give confidence and generally improve the well being of each individual. This is all made possible thanks to over 140 volunteers, who regularly give up their time and energy to ensure that the Group provides riding therapy throughout the year. We aim to provide our volunteers with training, friendship and fun. The Group caters for many diverse disabilities, including learning difficulties, cerebral palsy, multiple sclerosis, spina bifida, muscular dystrophy and a variety of syndromes. We have an average of 12 ponies at any one time and they do a magnificent job for our disabled riders. Riding must be fun at all costs. Our Centre is a place of great achievement, where new friendships are made, confidence gained and medical conditions are often improved. 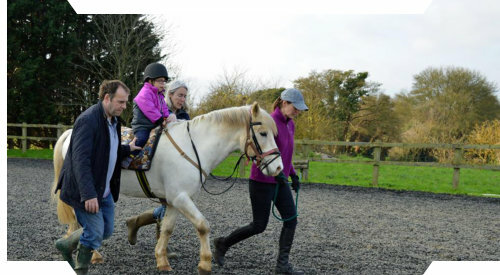 Abingdon RDA Offering riding opportunities to disabled people in Oxfordshire and beyond. senior physiotherapy lecturer at the university. on the project and participant eligibility. GDPR Compliance As a Group Member of Riding for the Disabled Association we adopt this policy. Safeguarding. All our instructors regularly attend safeguarding courses (see the HQ web-site). 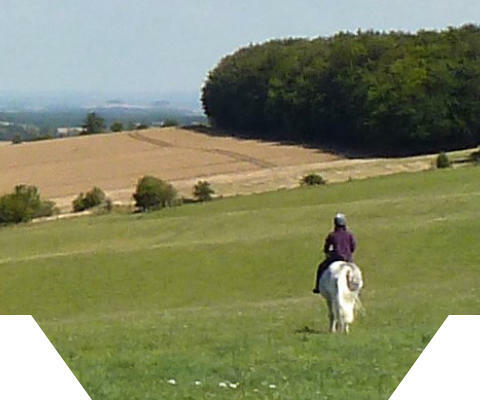 Offering riding opportunities to disabled people in Oxfordshire and beyond. a senior physiotherapy lecturer at the university. Lots of information regarding grants for disability equipment etc. http://www.disability-grants.org GDPR Compliance As a Group Member of Riding for the Disabled Association we adopt this policy. Safeguarding. All our instructors regularly attend safeguarding courses (see the HQ web-site).